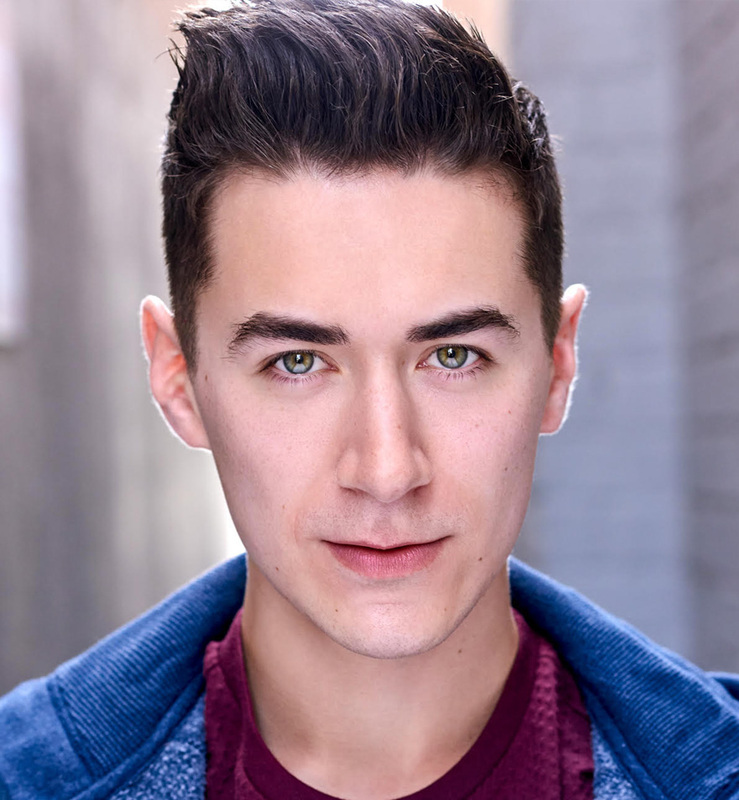 Chase Studinski is an actor who joined the Open Fist Theatre Company in July 2017 and is looking forward to making his OFTC debut in deLEARious this November. Theatre credits include Home Free!, All My Sons, The Wedding Singer, andThe Wonderful Wizard of Oz. Chase is in his final year of the Meisner Technique Mastery Program at the Elizabeth Mestnik Acting Studio and will be graduating in February 2018. He has also studied improv. at the iO West Theater and has trained with Jean-Louis Rodrigue and Kristof Konrad in Alexander Technique. Chase is represented by Versa Manos at Gorgeous Media Group.